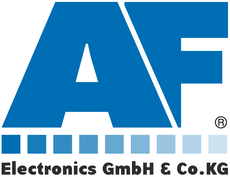 Transmission of HDMI 2.0a 4K@60Hz inkl. HDR up to 25m. 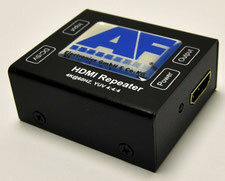 Supports HDMI signal amplification and equalization output for repeater function. Transmission of Deep Color Video and Digital Audio 7.1 up to 30m. Compliant with HDMI 1.3, HDCP 1.1 and DVI 1.1 standards. Supports digital video formats in Deep Color Mode from 25MHz to 225MHz for 36 bits (12 bits/color). Supports high definition input up to 1080p@(24/60)Hz, output resolution follows input. Supports uncompressed digital LPCM 7.1, 5.1 or 2 channels and compressed digital Bitstream (Dolby TrueHD, Dolby Digital Plus and DTS-HD Master Audio) through HDMI input and output ports. 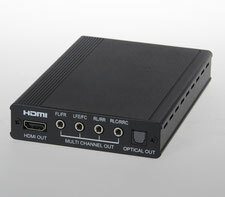 Supports digital Dolby 5.1/2 and LPCM 2 channels output through optical fiber. Supports LPCM 7.1/5.1/2 channels output through multi-channel output ports. Integrated HDCP encryption for transmitting protected audio and video content. Resolutions Deep Color from 25MHz up to 225MHz for 36 bits (12 bits/color).